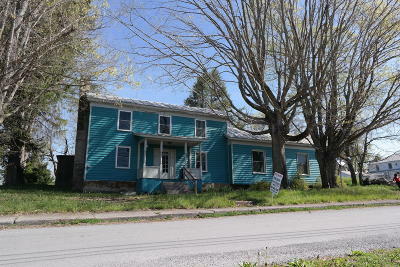 Unique, historic home built around the turn of the century, situated on several corner lots in downtown Union. 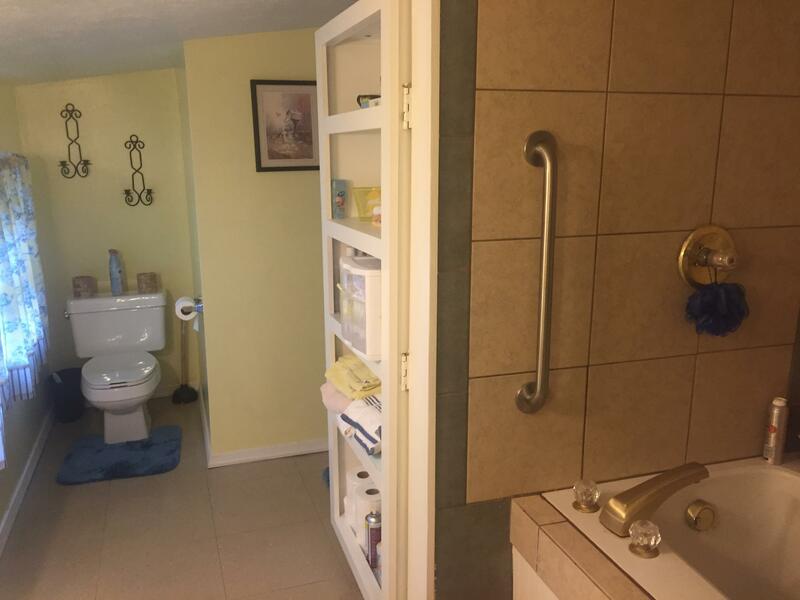 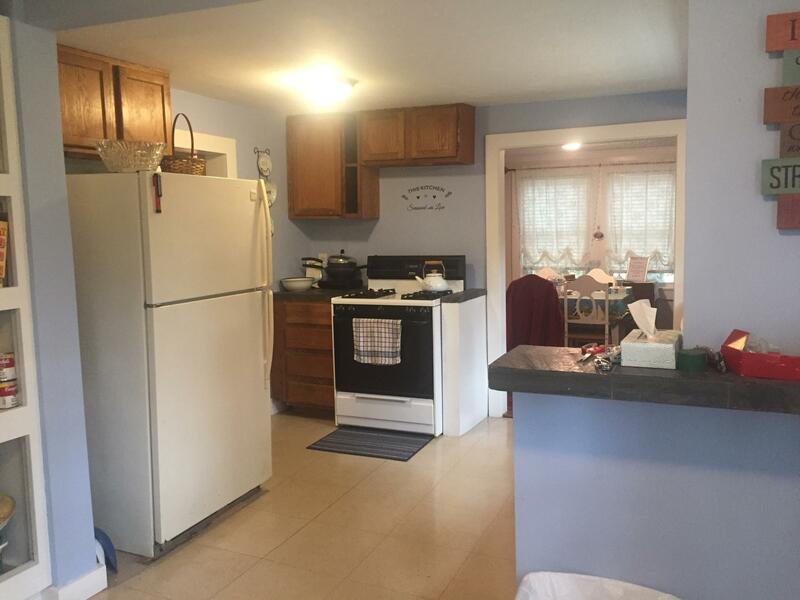 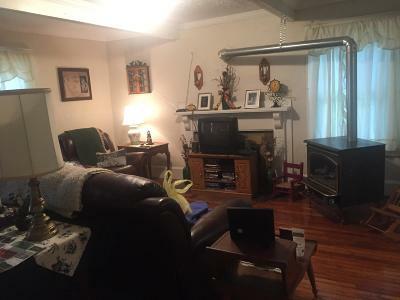 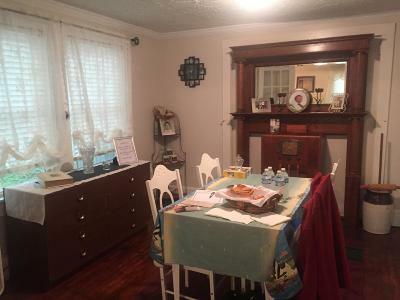 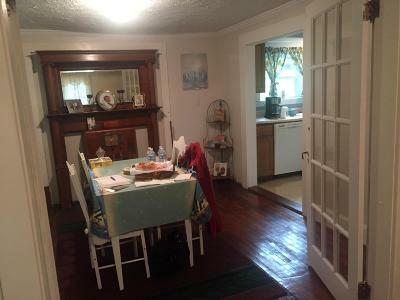 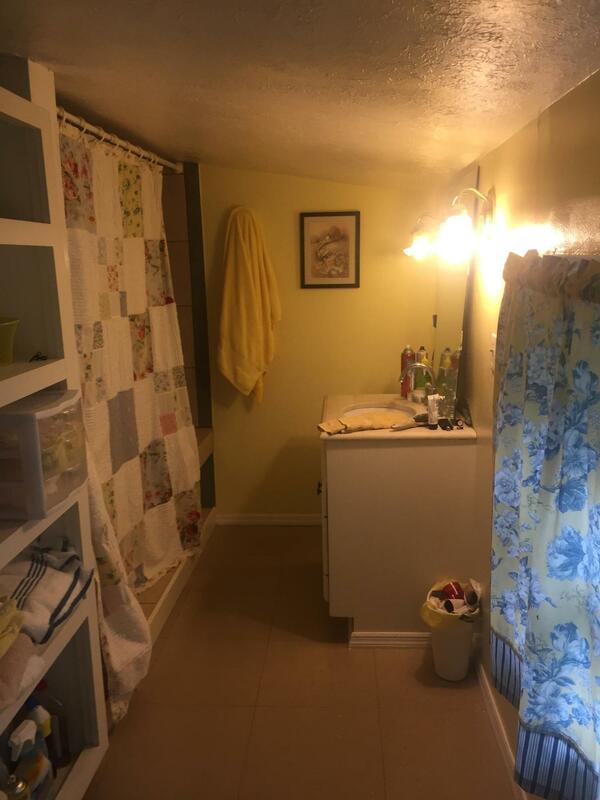 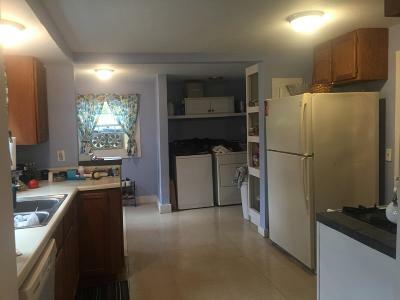 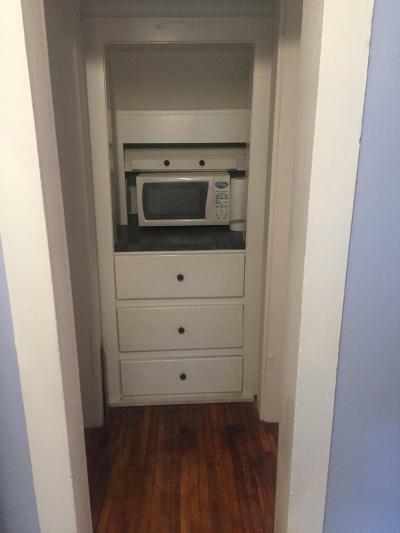 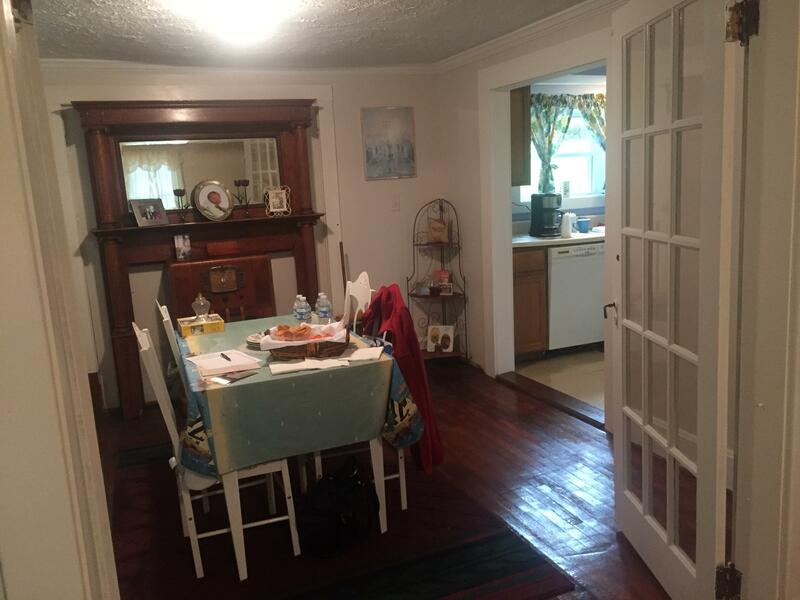 Offering an roomy kitchen, cozy living room, dining room and a grand, interesting addition that at one time was a restaurant, another time a fitness center! 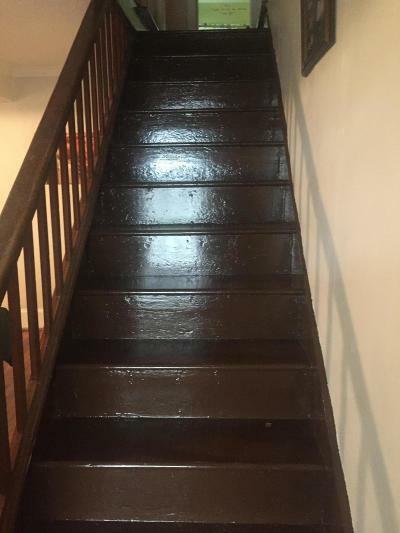 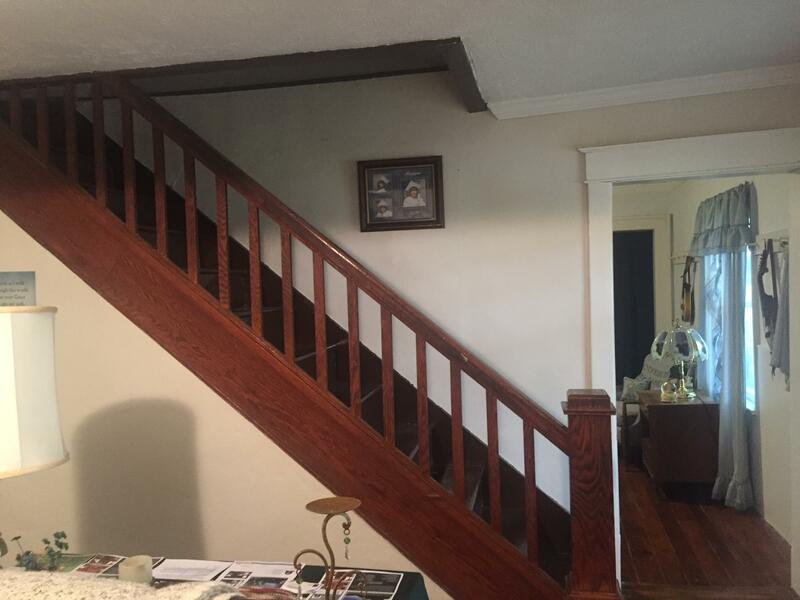 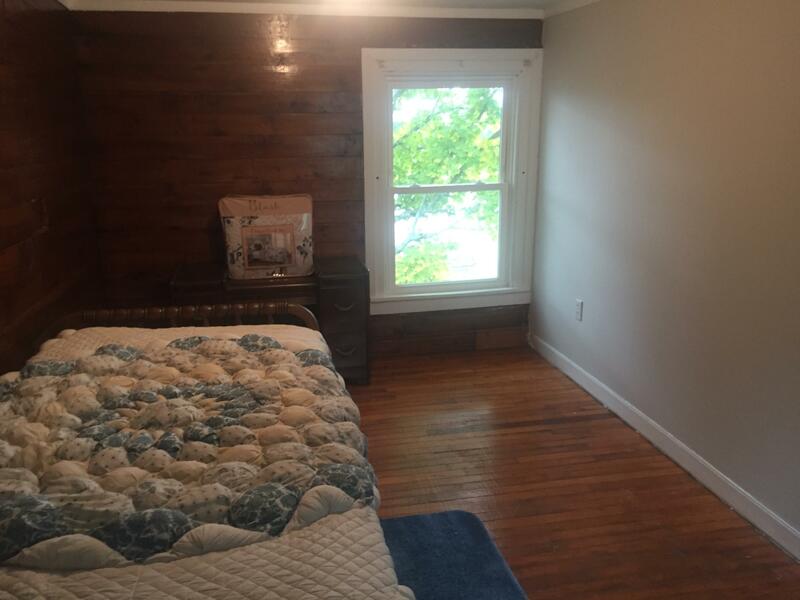 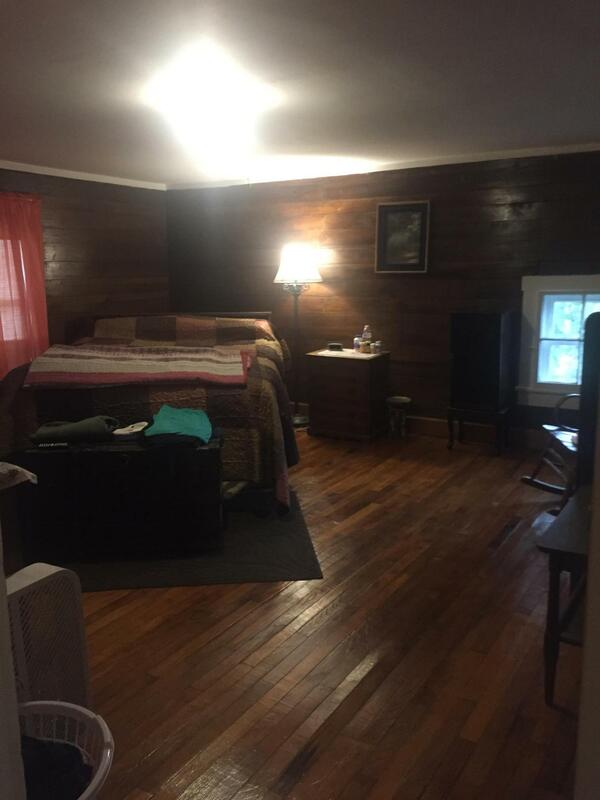 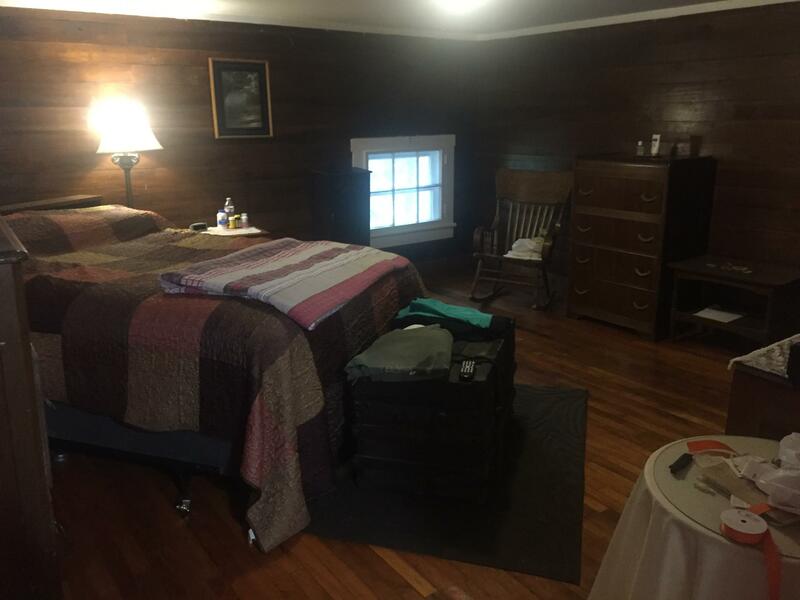 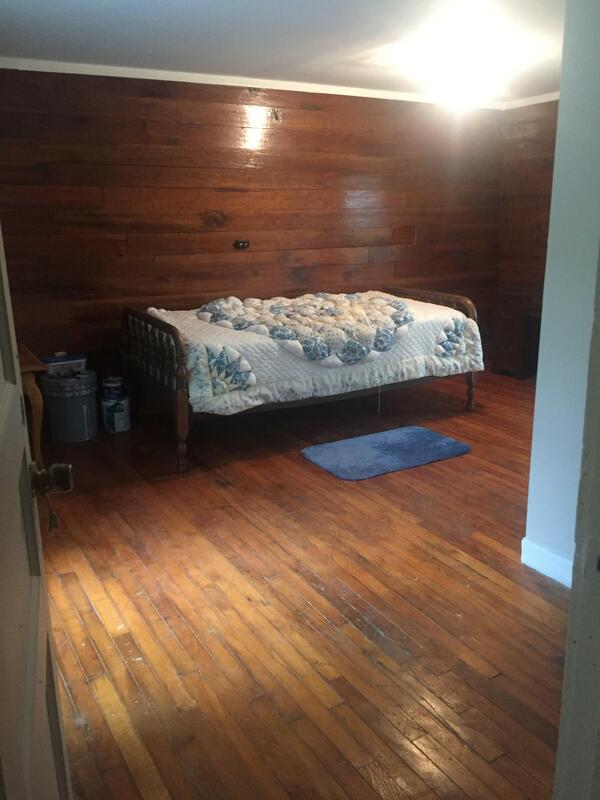 Upstairs offers several bedrooms, rich in beautiful, aged wood accents and 1 and 1/2 baths. 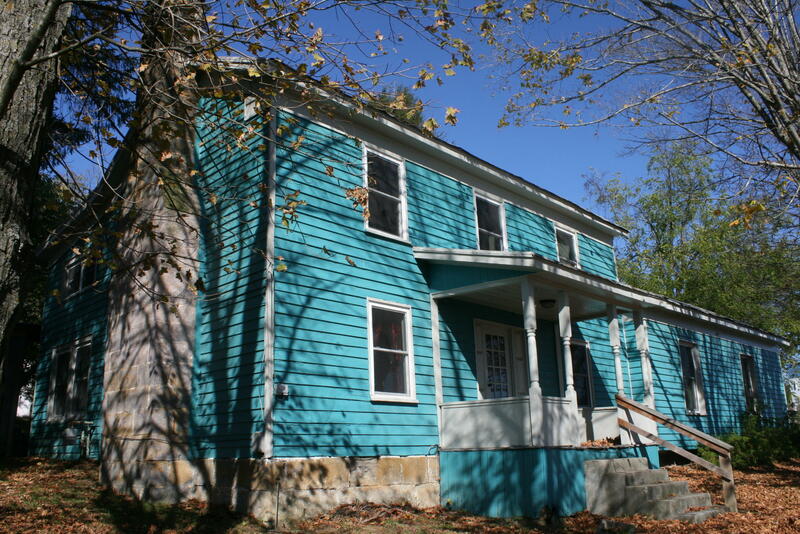 Windows have been replaced, additional insulation added, interior recently painted and entry floor way worked on. 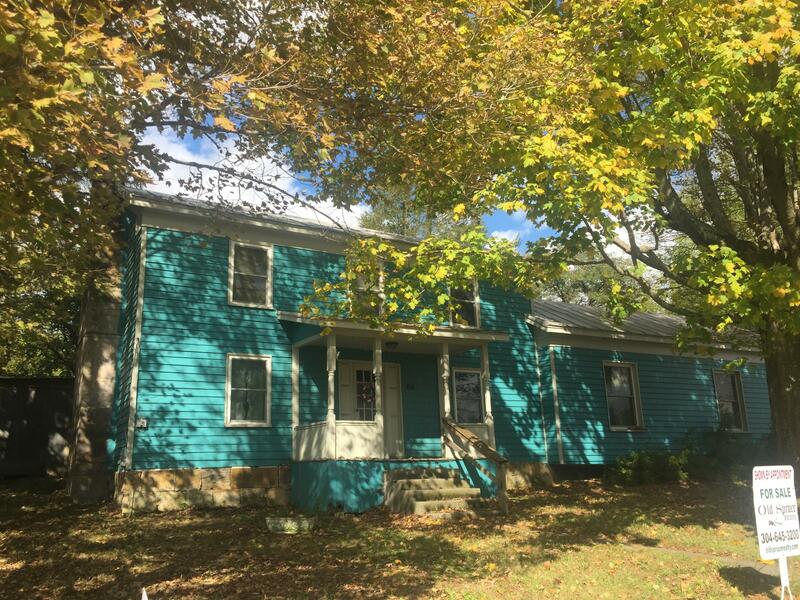 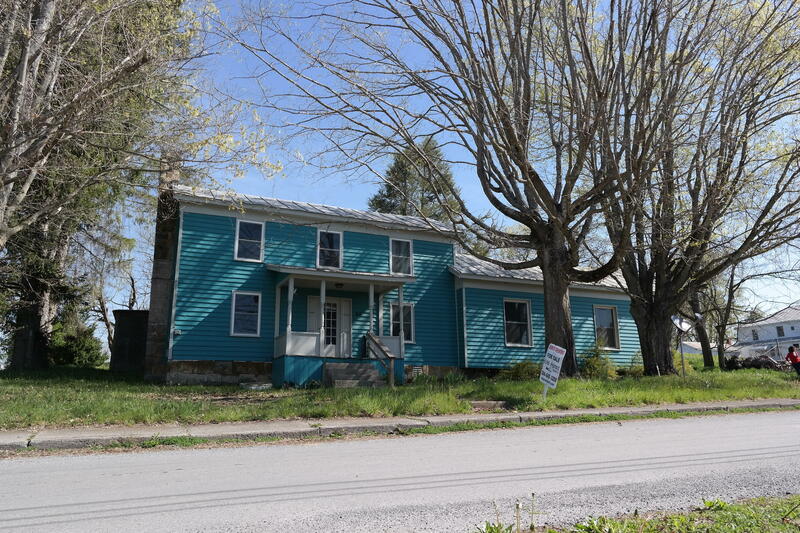 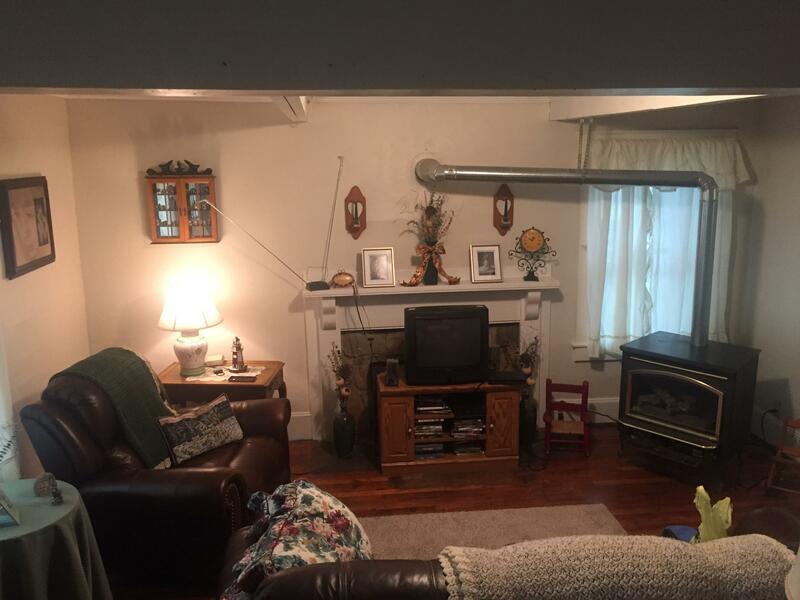 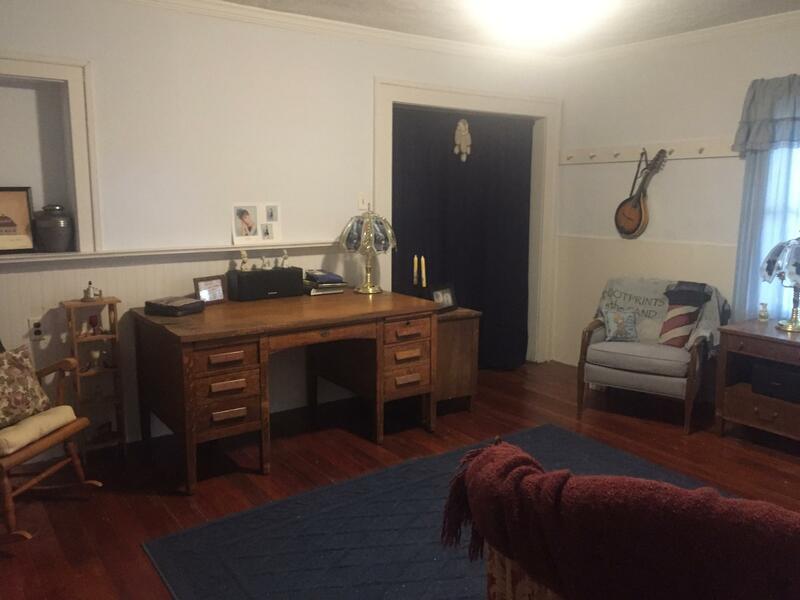 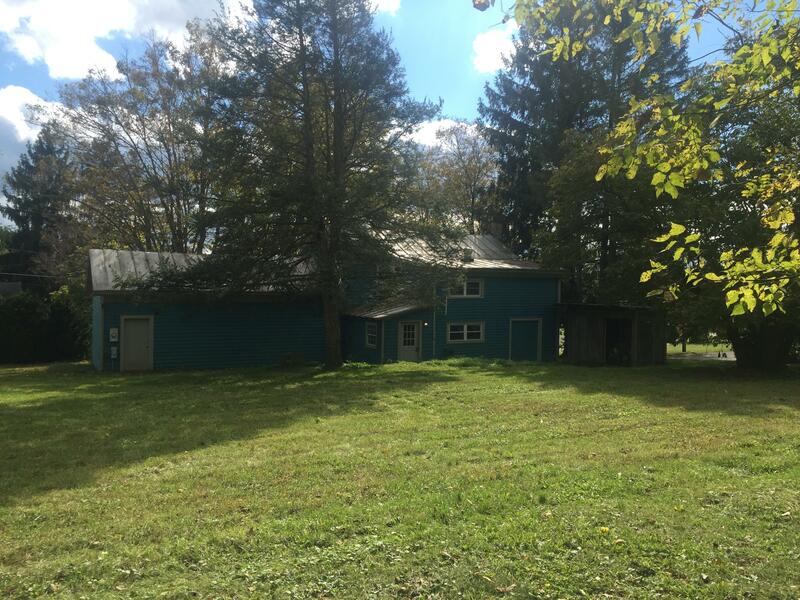 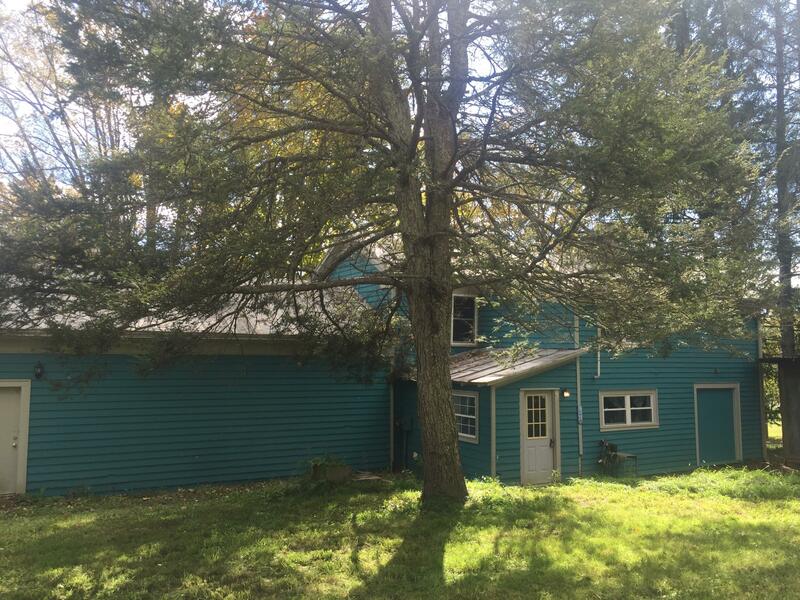 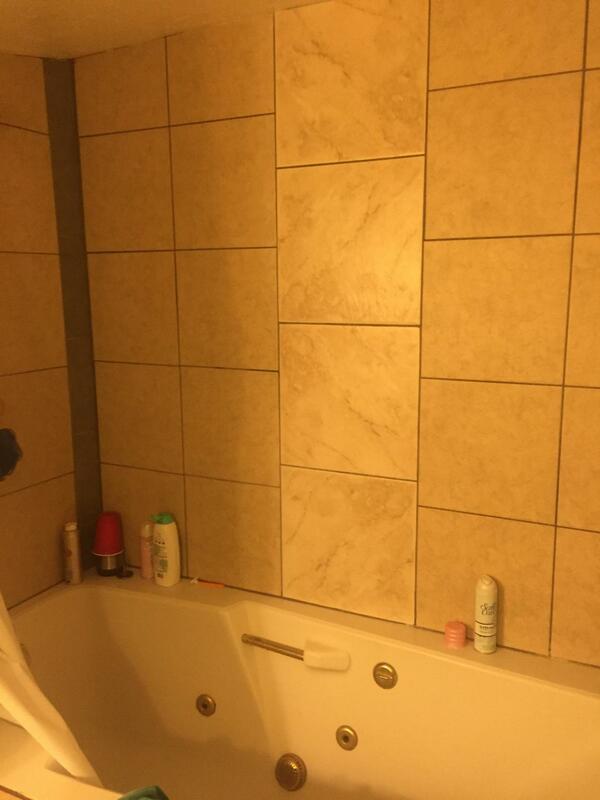 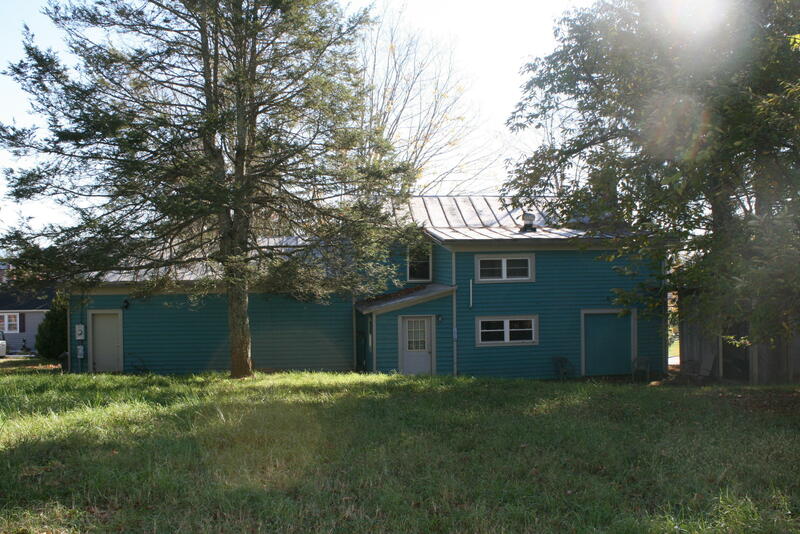 This property has tons of appeal and character!